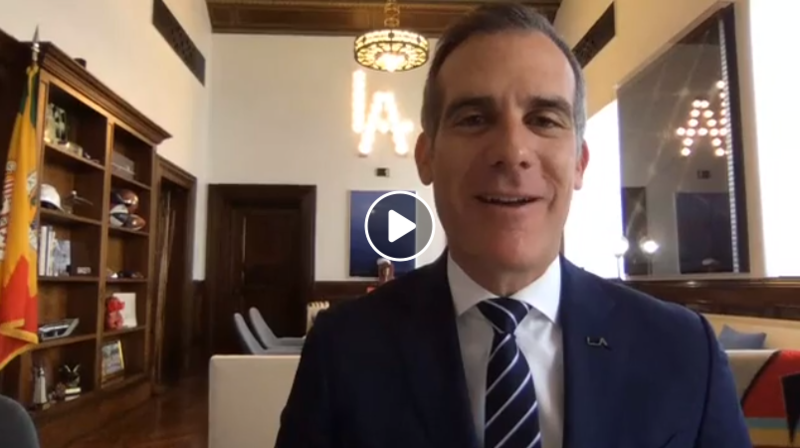 The Mayor just announced the launch of ShakeAlertLA, the first publicly available earthquake early warning mobile app in America. The app is available for download for iPhone and Android right now. 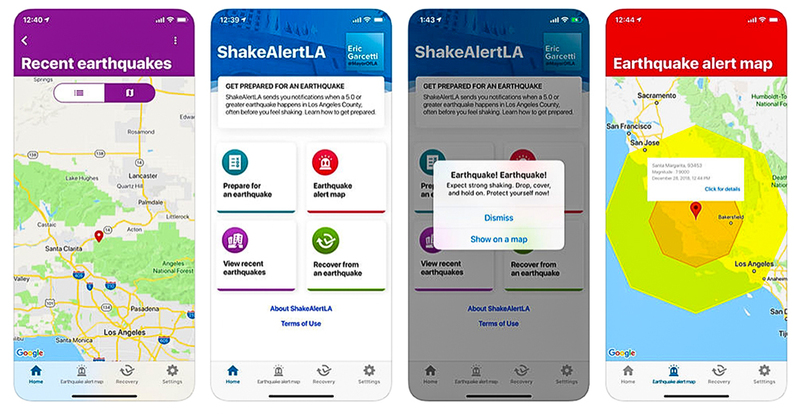 The ShakeAlertLA app can provide you with critical seconds of warning that an earthquake has begun and shaking is imminent. Alerts are issued when an earthquake of magnitude 5.0 or larger is detected by a regional sensor network and shaking is expected to be felt in the Los Angeles area. This entry was posted in City information on January 8, 2019 by Editor.